Audi released the first ever teaser of the upcoming second-gen A1 on Facebook recently. The teaser suggests that the 2019 hatchback will launch in Barcelona in the following weeks. It is expected to go on sale in most global markets by later this year. The first-gen model was manufactured at Audi’s manufacturing plant in Brussels, Belgium. This facility is now preparing for the series production of Audi’s first-ever fully electric offering, the e-tron SUV, from August 2018. The 2019 Audi A1 will likely to share this platform with the India-bound sixth-gen Polo and second-gen Vento . The second-gen A1 will share its components, equipment list and engine options with the sixth-gen Polo. Audi has already confirmed the 12.3-inch Nvidia-powered fully digital instrument cluster (Audi Virtual Cockpit) and MMI Touch infotainment system for the 2019 A1. 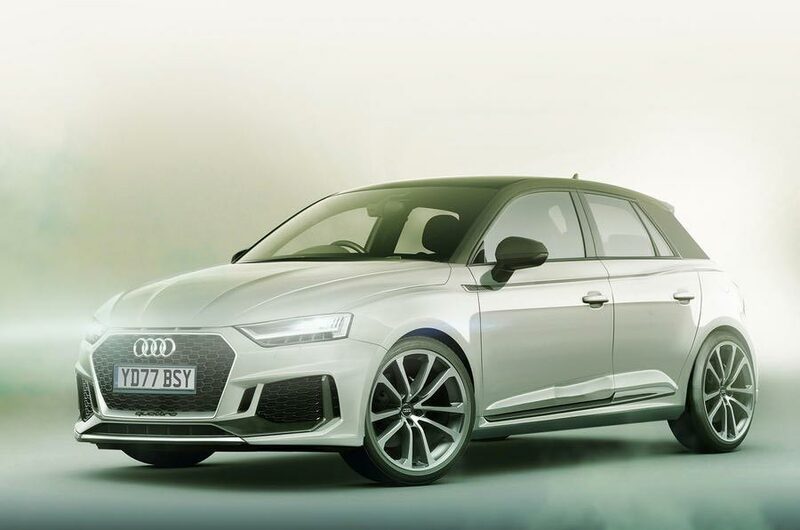 The Audi A1 is the most affordable offering from the manufacturer and with the next generation, it will be offered in only the Sportback style globally and the three-door version will most likely to be pulled off the market . 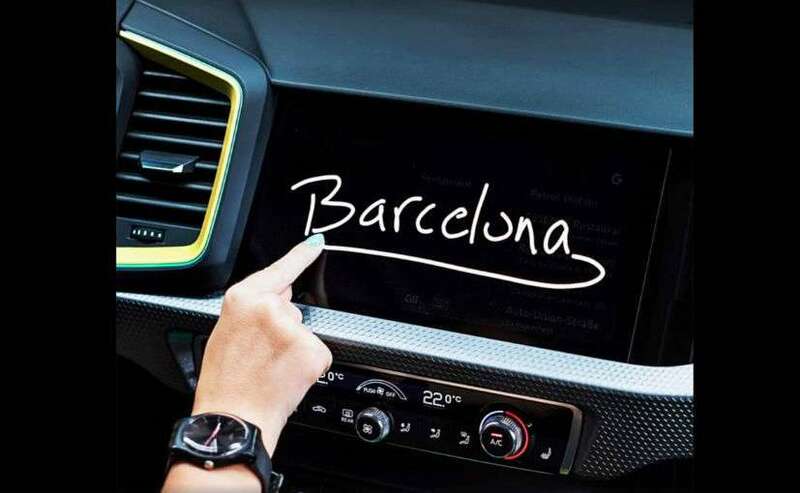 The teaser posted on Audi’s social site gives a glimpse at what the car has to offer, most noticeably the new MMI Touch infotainment system that has been integrated in the centre console. This unit is already made in to the new generation Audi A8 and A6 models . Audi has kept the car under wraps for now. The car is expected to be build on the automaker’s new design language sporting a massive single-frame grille up front with LED headlights, while the overall styling is expected to be curvy and more angular. Engine options for the new A1 haven’t been revealed yet. 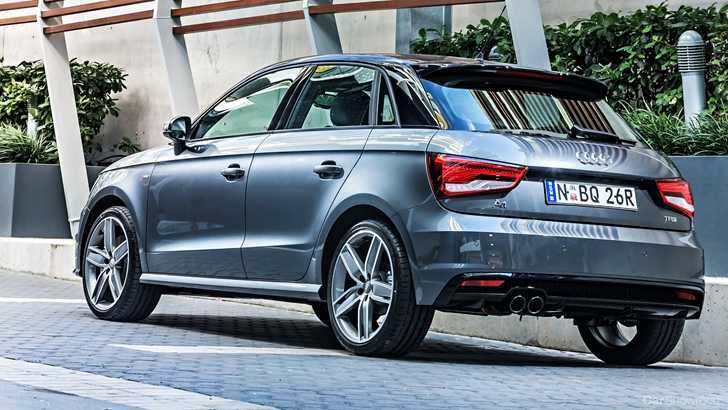 Audi may plan on bringing the A1 in India. However, the Audi Q2 compact SUV is being considered for the Indian market and could make it here possibly next year.